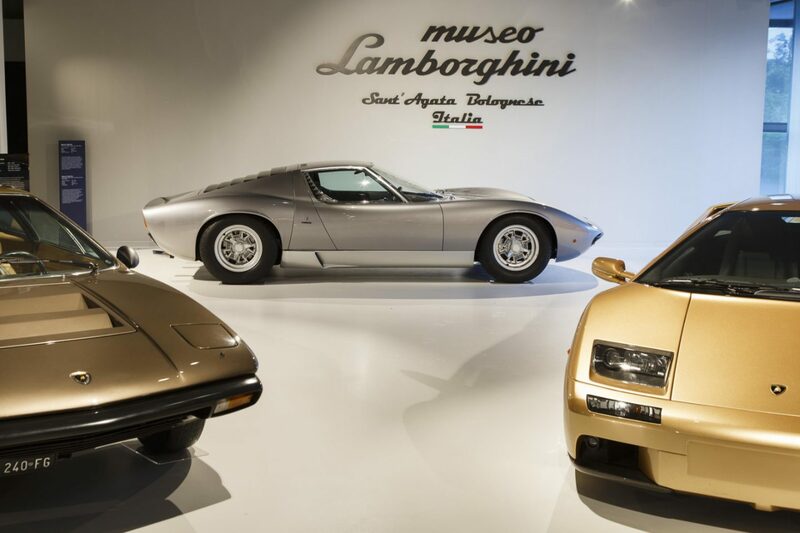 The Lamborghini Museum at Sant’Agata Bolognese will host an exhibition honouring the late Formula 1 champion, Ayrton Senna, beginning April 12 and running to October 9, 2017. Ayrton Senna: the Man and the Legend commemorates Senna’s test drive at Estoril in 1993, in a McLaren MP4/8 with a Lamborghini V12 engine. The museum will display every type of single-seat race car driven by Senna, including a white McLaren identical to the one tested at Estoril, his first kart, two Formula Fords, the Ralt F3, a Toleman, a black Lotus JPS that he drove in his first victory, the McLaren that helped him to his wins, and his final Williams. 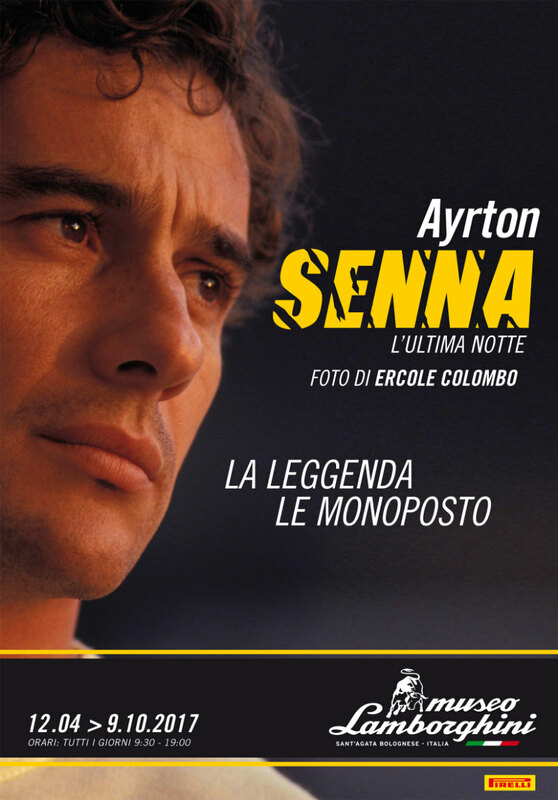 There will also be a photography exhibition, entitled Ayrton Senna: the Last Night, curated by Ercole Colombo and Giorgio Terruzzi. The photos show Senna’s career, from his start in kart racing, his Formula 1 début, his key victories and defeats, his friends and rivals, his relationship with Alain Prost, his personal life and faith, to his final hours on the track. While Senna liked the racing car, he never got to finish the season with the engine, when negotiations fell through. Lamborghini chairman and CEO Stefano Domenicali will host the media presentation on April 12, along with Colombo and Terruzzi, and Mauro Forghieri and Daniele Audetto, who were present at the 1993 test drive. Senna died on May 1, 1994, aged 34, during the San Marino Grand Prix, when the steering column in his car failed. Lamborghini will also display two current models, the Aventador S and Huracán Performante. The exhibition also marks the beginning of a partnership between the museum and Pirelli. The museum is open daily, including Sundays, from 9.30 a.m. to 7 p.m.